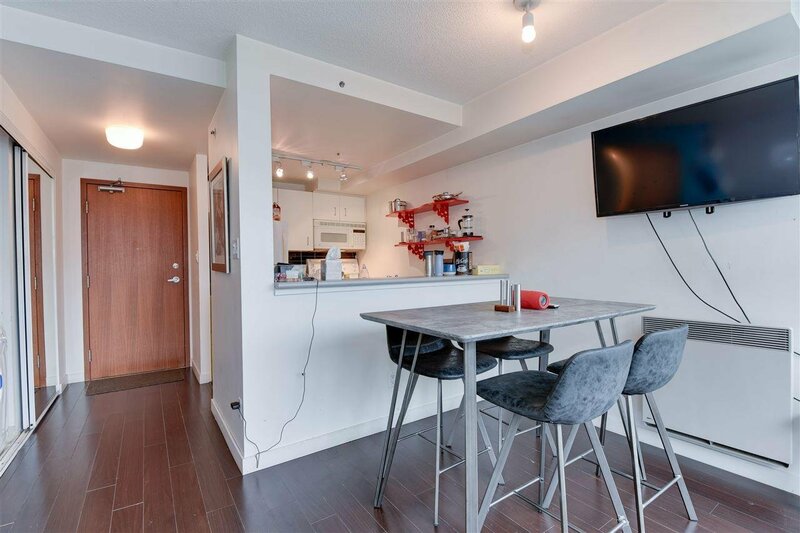 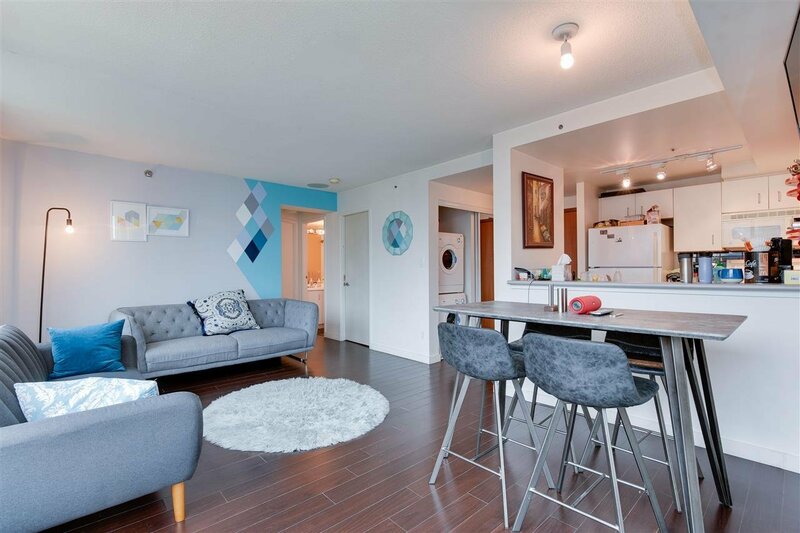 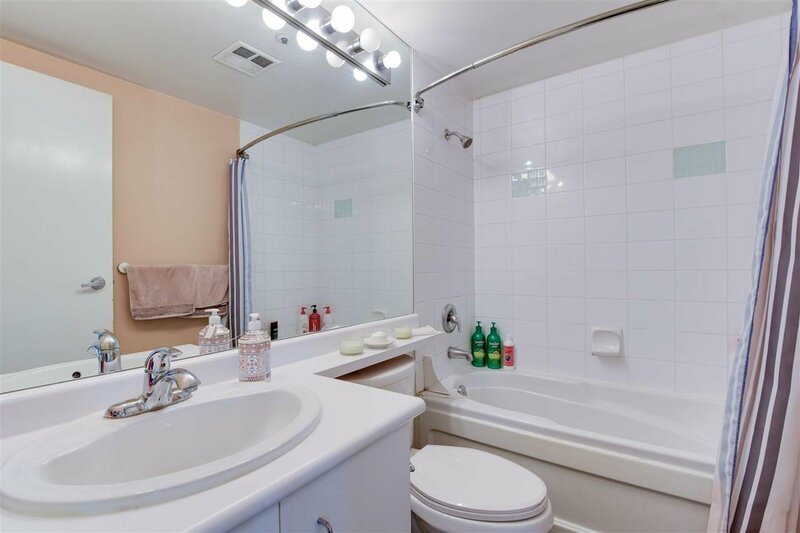 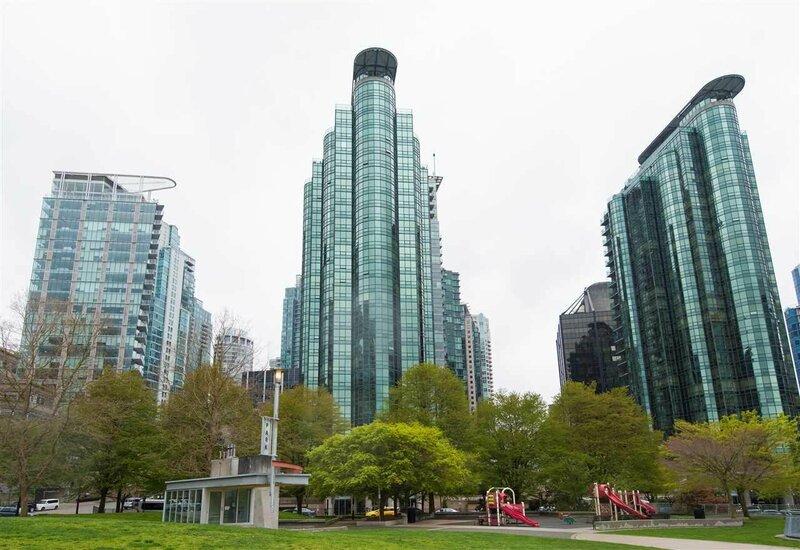 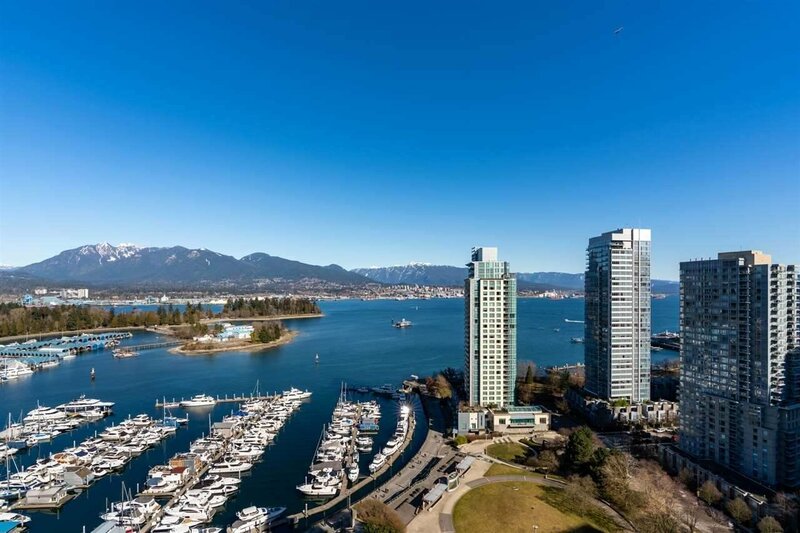 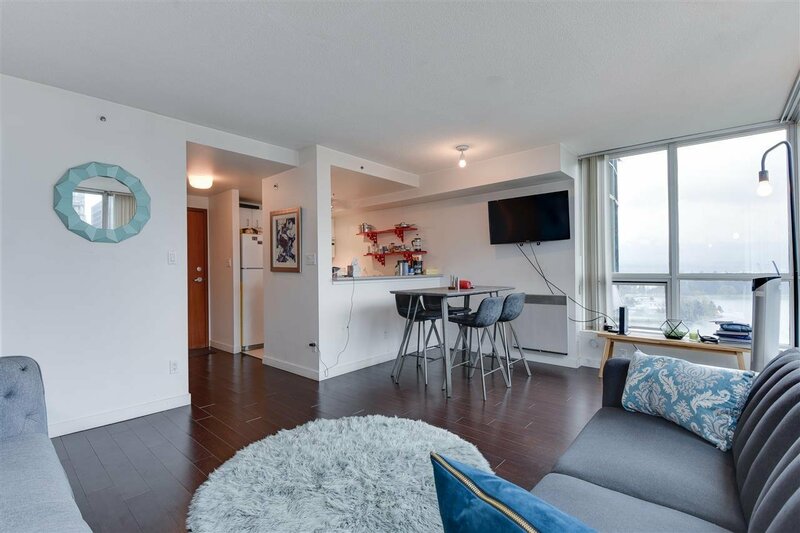 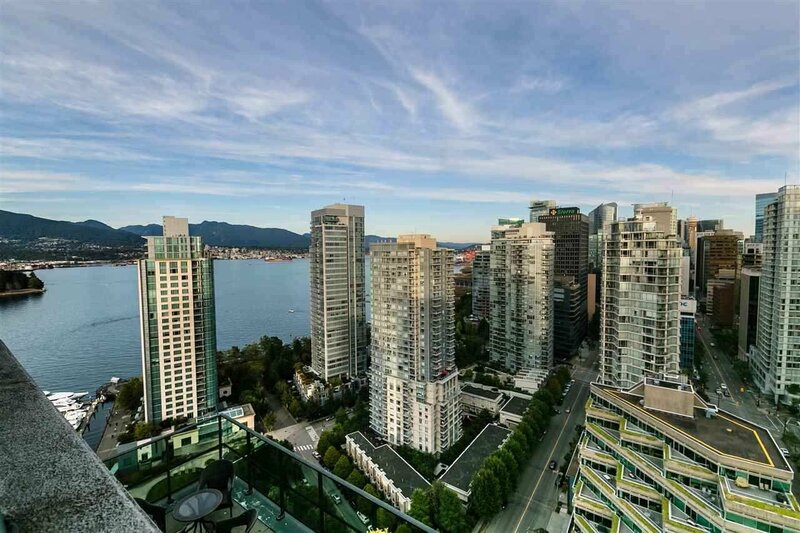 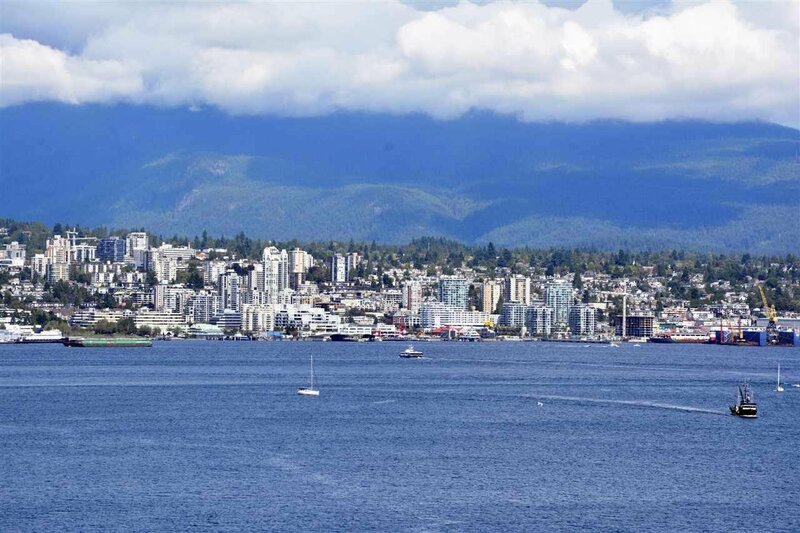 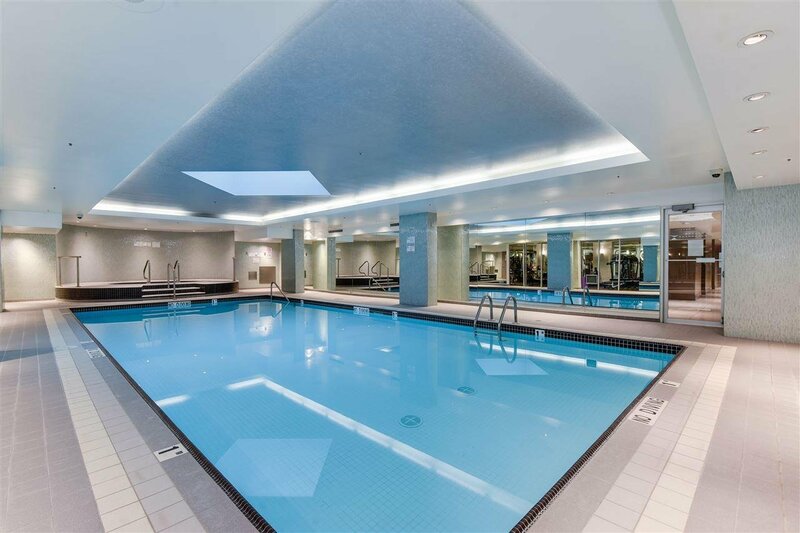 Unobstructed views of water, marina, mountain and Stanley park from this NE facing 1br & den situated in prestigious Coal Harbour. 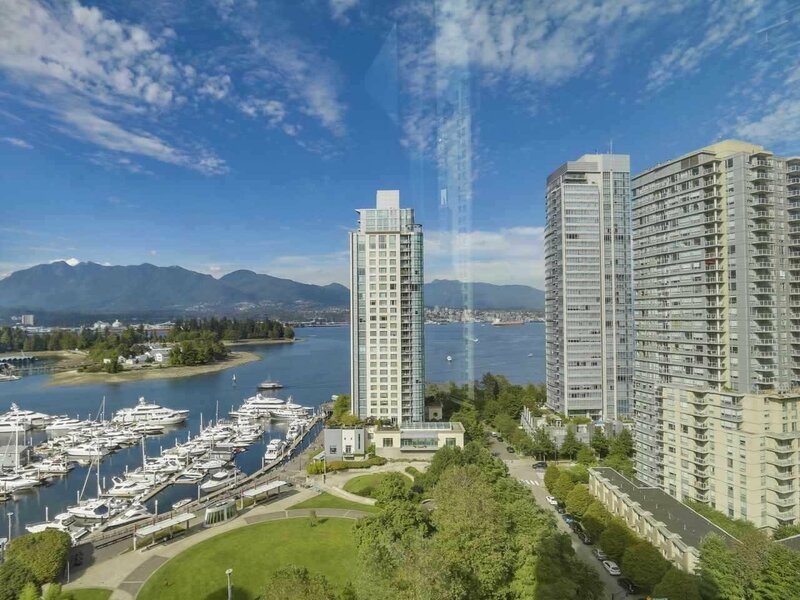 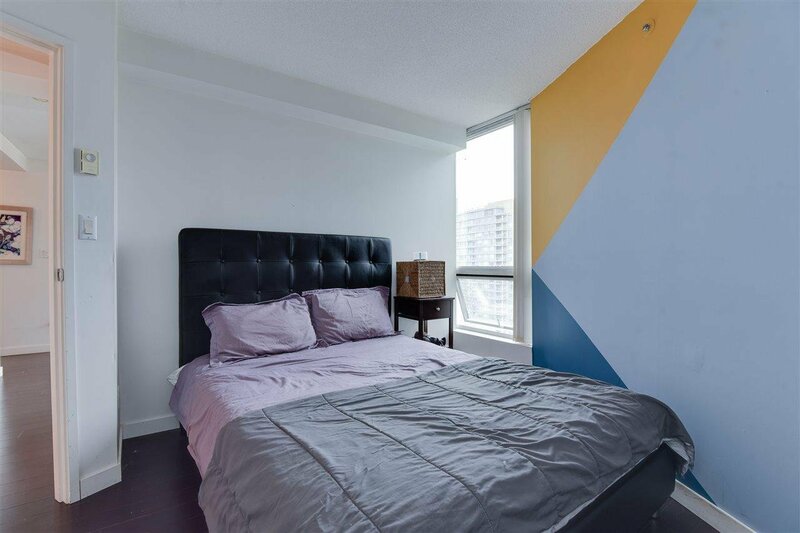 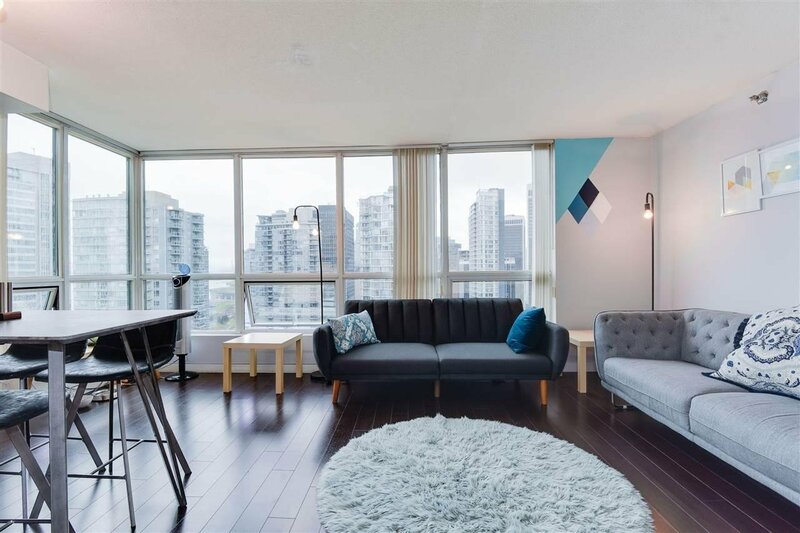 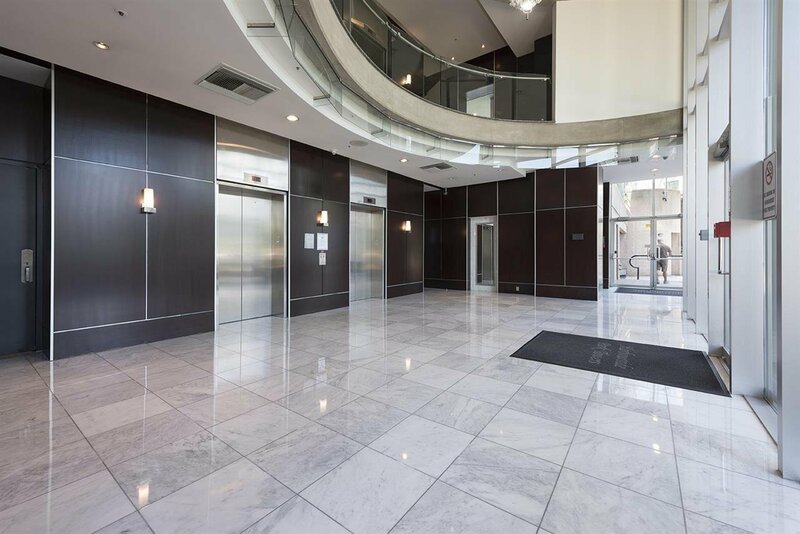 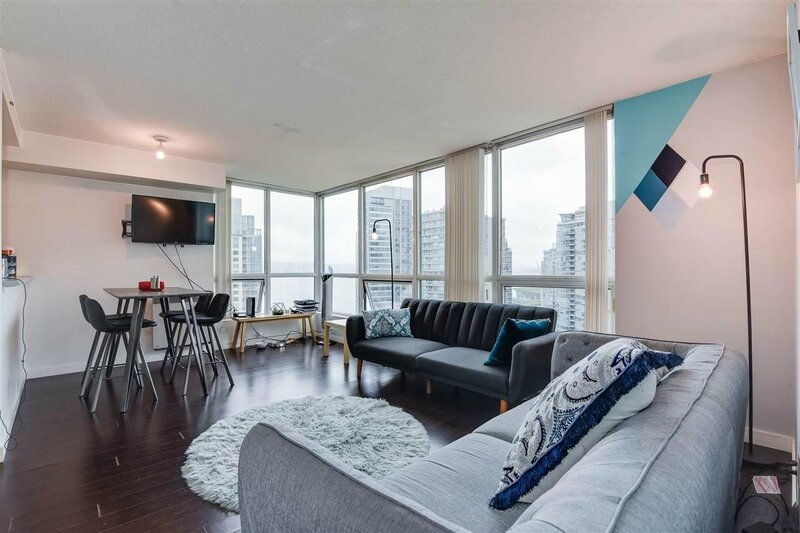 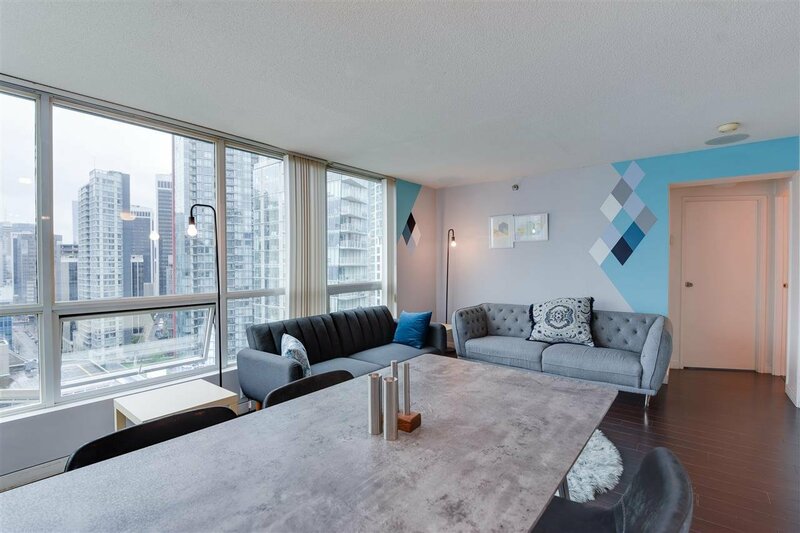 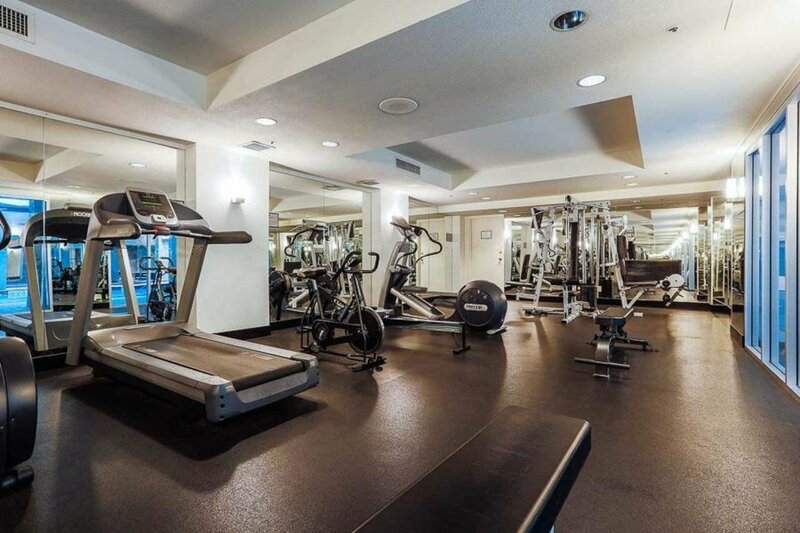 Featuring an open concept floor plan with floor to ceiling windows over looking the beautiful coal harbour, with hardwood floors throughout. 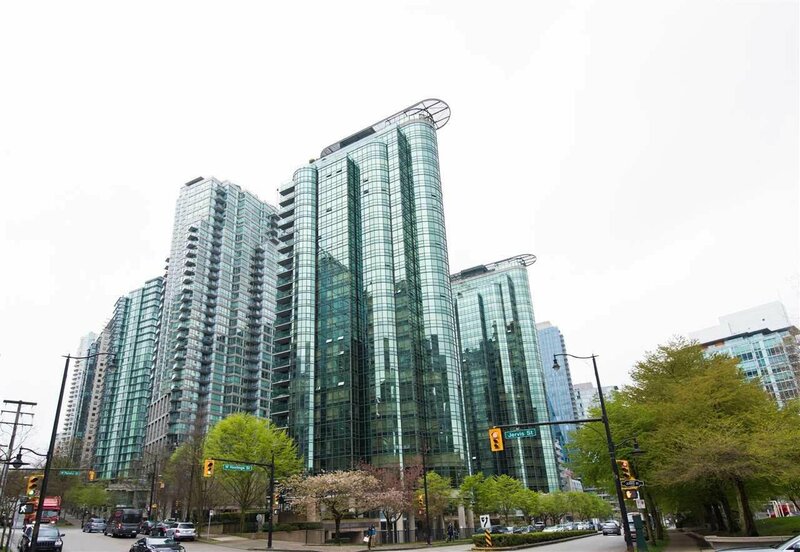 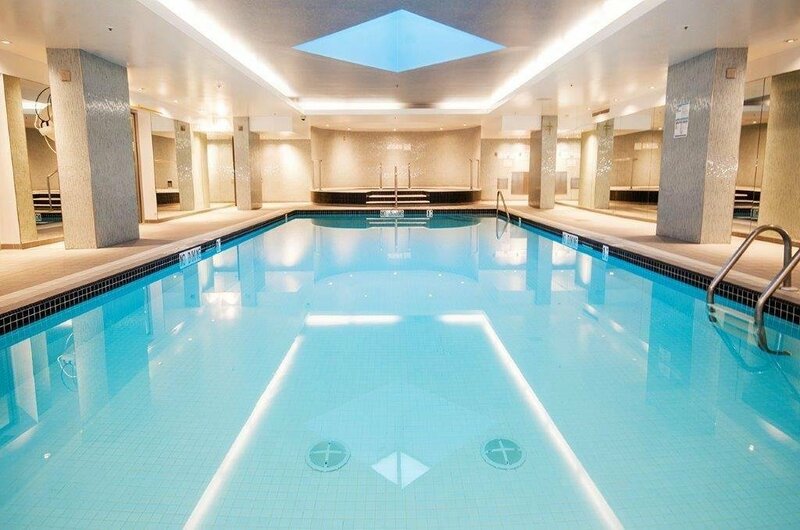 This Arthur Erickson designed building offers world class amenities, including; on-site management, 24hr concierge, indoor lap pool, spa, fitness center, meeting rooms, party room, theater room, visitor parking, fabulous gardens, and more.. Steps to world class restaurants & shops, Seawall, Stanley Park, Coal Harbour marina & community centre. 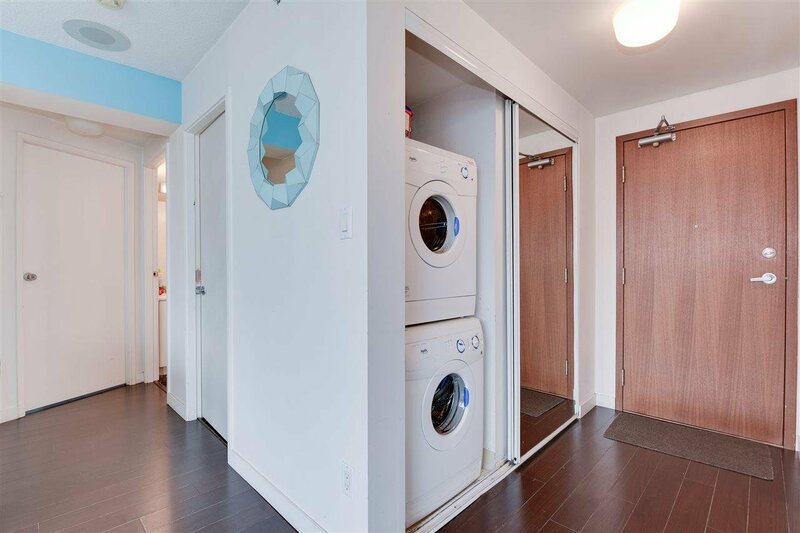 Includes 1 Parking and No Locker.